Suite 303 - Large Open Room with Outside Glass Entrance 1200 Approx. sq. 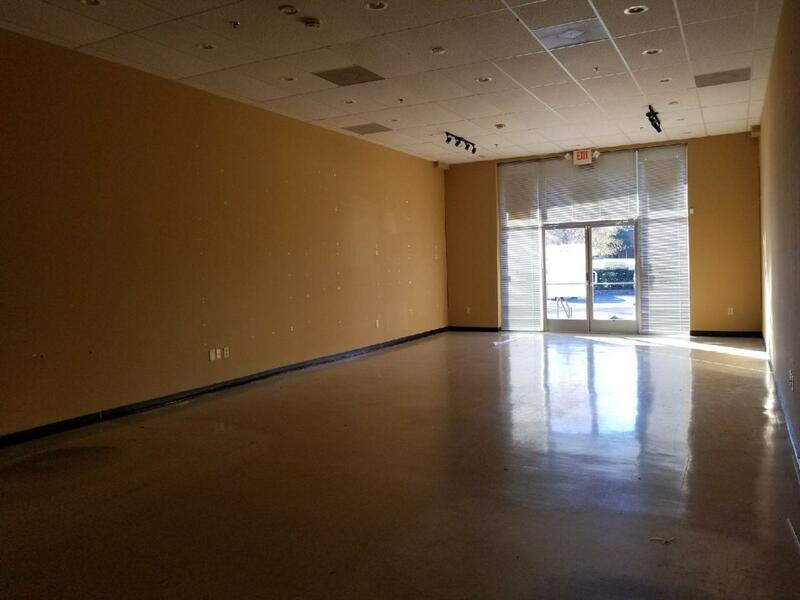 ft. $16.50 / Monthly $1,650.00 Front Glass Entrance, Huge Open Store Front Area, 15 Ceilings, Private Office, Private Restroom, and Rear Storage Area, Utility Closet with Mop Sink and Rear Interior Entrance.